One thing I love about blogging is getting an insight and a little sneak peak to what's in store for some of the country's biggest brands for the following season. 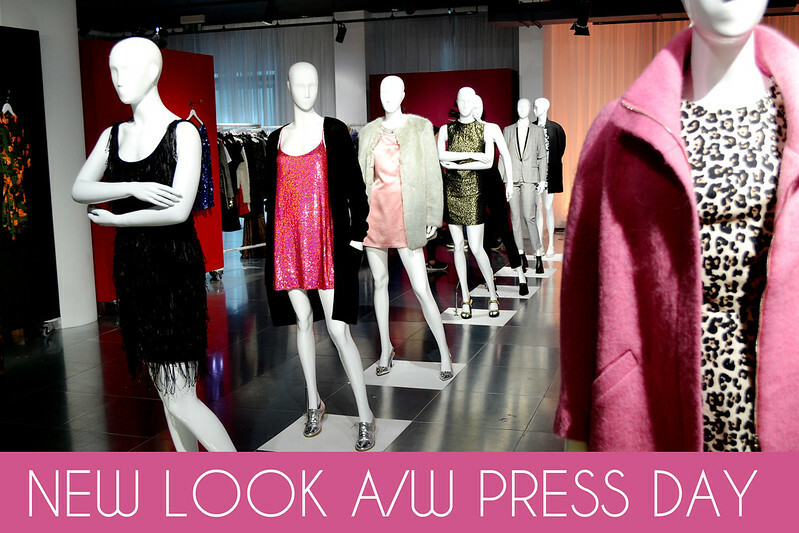 On Wednesday I was lucky enough to get an invite to the New Look Autumn/Winter press day! So in the early hours of Wednesday I hopped on the slow train down to London to go to the event. 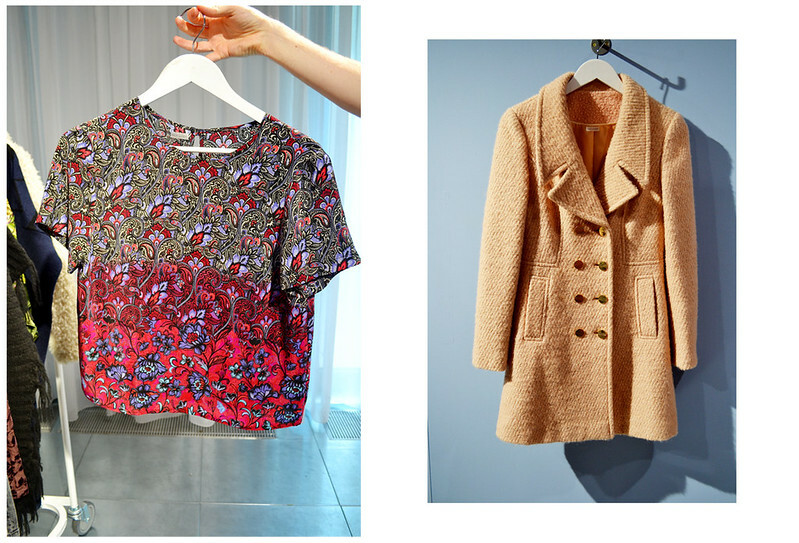 New Look didn't disappoint they have so much goodness in store next season which I can't wait to get my hands on! Their Autumn/Winter collection was so gorgeous! There was a lot of dark purple, tassels and paisley prints which I absolutely loved. I loved how there was plenty of sequins to be seen too! This collection was my favourite! I loved the floral prints, pastels and how each item was very lightweight and stylish and looked a lot more expensive than it is! This underwear wall I thought was amazing! I am a massive New Look underwear fan (seriously their underwear is amazing!) and I can't wait to treat myself to some of these pieces in the upcoming months! This type of shoe is around a lot at the moment and it seems to be a trend that is here to stay! I love how this is the perfect winter boot to dress up an outfit. 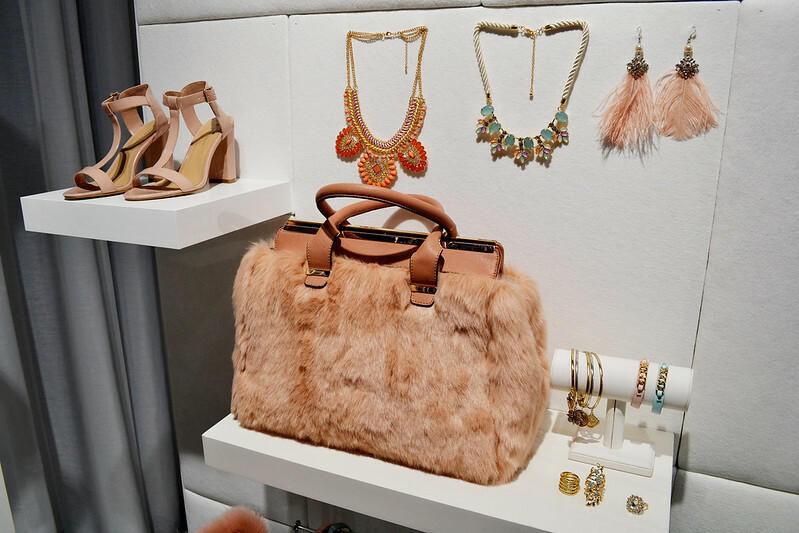 The Autumn/Winter accessories were all so dreamy! I literally wanted to buy everything! 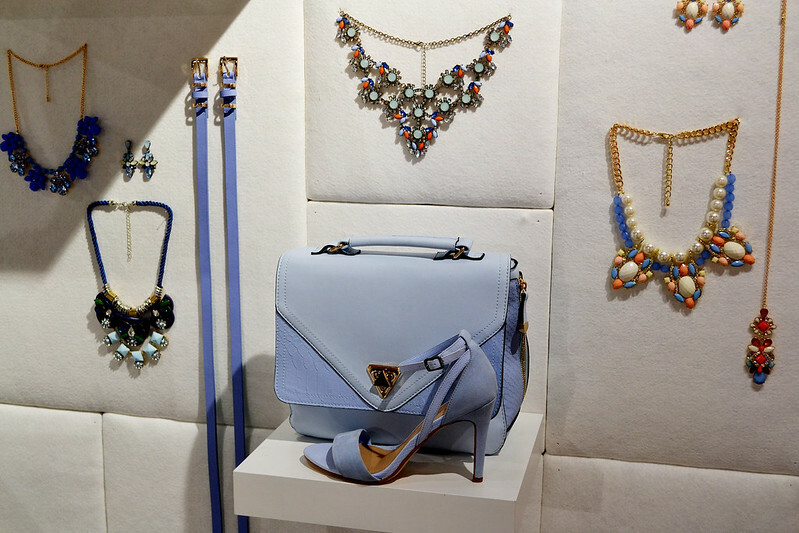 I loved this pastel blue bag and matching heels! I love how the skater shoe trend is here to stay too! You may have seen my love for skater shoes at the moment in my last blog post here! 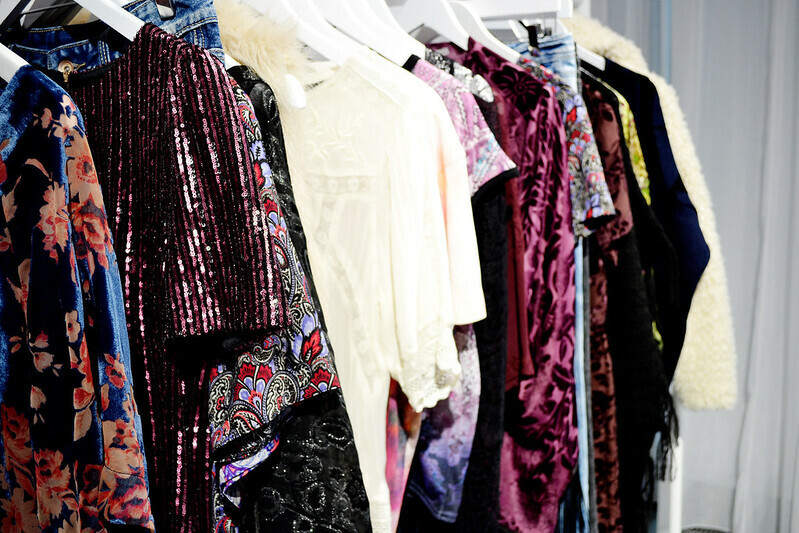 All in all the New Look press day was amazing! There's so much goodness coming your way this Autumn/Winter! 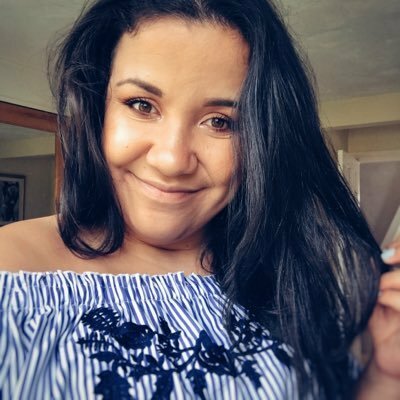 What do you think of New Look? Are you looking forward to Autumn/Winter? I can't wait for this autumn / winter collection! i absolutely love the underwear and the slip ons! Cant wait to see them in store! This looks amazing, loving the boots! looks like so many trends are here to stay! I love the underwear collection and that paisley top looks amazing!